Jumaane Taylor, a Chicago native, has been tap dancing since the age of 7. He began his training at the Sammy Dyer School of the Theatre where he currently teaches. He has had the esteemed opportunity to perform and study with Idella Reed Davis, Martin Dumas III, Jimmy Payne Jr., Sarah Savelli and George Patterson III. Jumaane made his professional debut with the group M.A.D.D. Rhythms founded by Bril Barrett. He now serves as Assistant Director of the company. Jumaane has performed and taught nationally and internationally. Some of his credits include the Chicago Tap Summit, Hyde Park Jazz Festival, Chicago Human Rhythm Project, Cleveland Tap Intensive, L.A. Tap Fest and numerous shows with ETA Creative Arts Foundation. Attending ETA, Jumaane has studied Dunham Technique from Geri Williams and acting from Runako Jahi. He was been featured in “Dance Spirit Magazine” as “One of the Top 20 Hoofers under 20”. 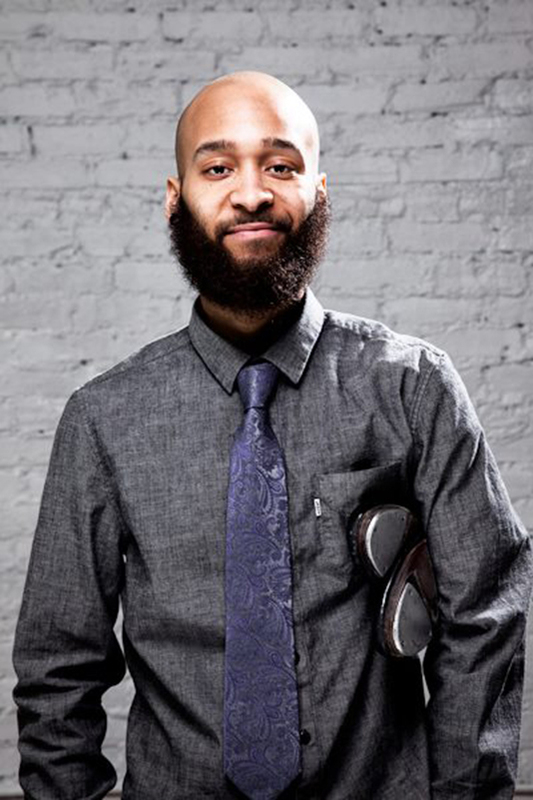 In 2000, he won 1st place in The “1st Annual Chicago Tap Off” and in 2006, he was proclaimed in The Chicago Tribune to be one of the top five dancers in Chicago. Taylor was a part of the ensemble for “Imagine Tap!” which was directed and choreographed by Derick Grant. In 2008, he joined the cast of “A La Recherche De Josephine” that toured France. He was also a featured dancer for a production entitled “Wonderland: A Tap Tribute To Steve Wonder” directed and choreographed by Sarah Savelli and Ayodele Casel. Jumaane continues to dance both locally, nationally, and abroad in such places as Canada and Europe. 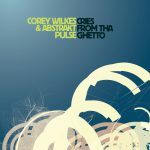 In Chicago, he has become a band member of a jazz sextet, Abstrakt Pulse, established by trumpeter Corey Wilkes. All the while performing at jazz events throughout the city of Chicago.